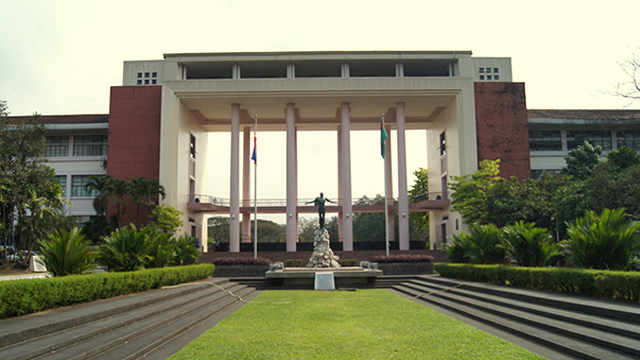 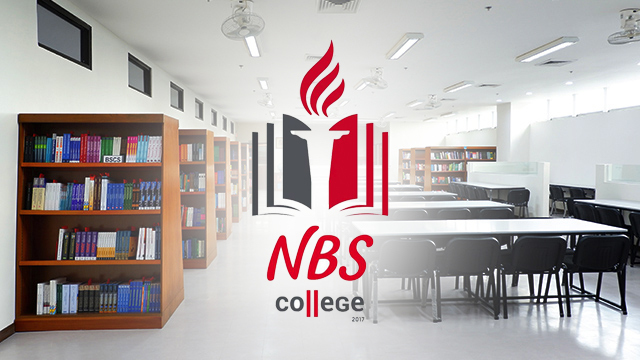 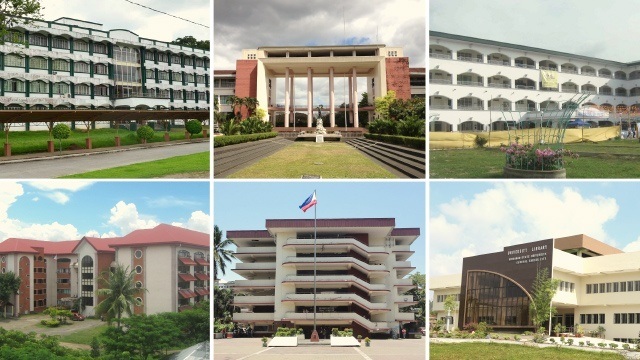 In a list with 26 schools from ASEAN, why is there only one from the Philippines? 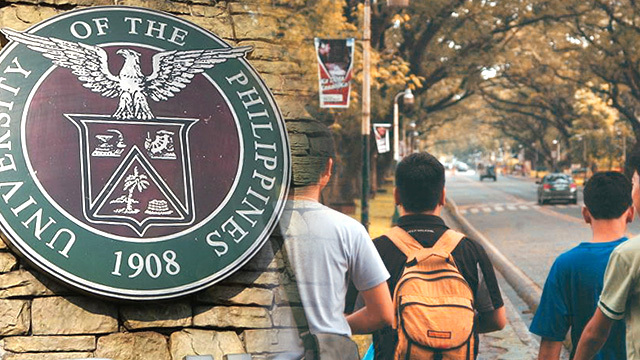 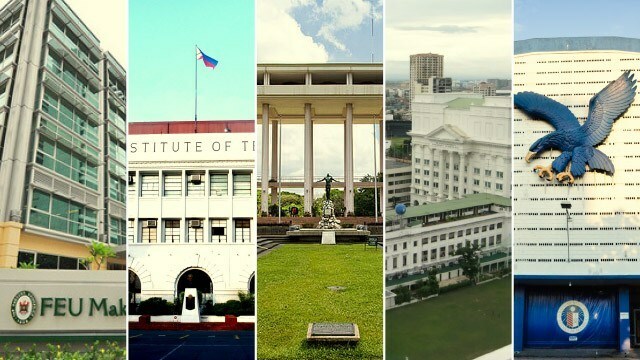 Guess Which State University Spends Almost Php180,000 Per Student a Year? 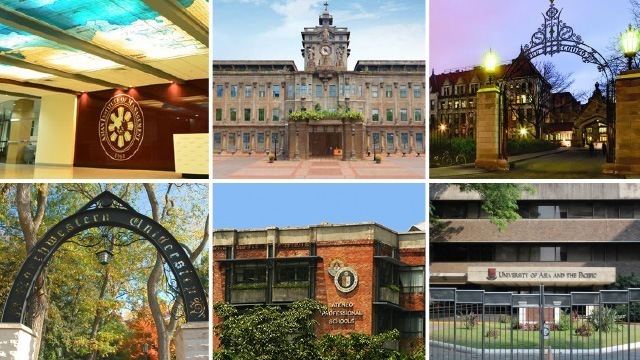 Which Schools Produce the Highest-Paid Employees According to JobStreet Data? 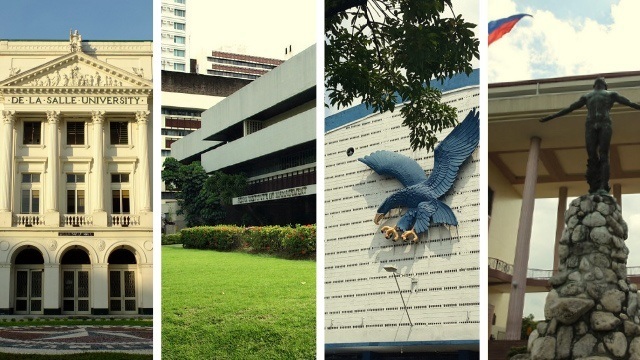 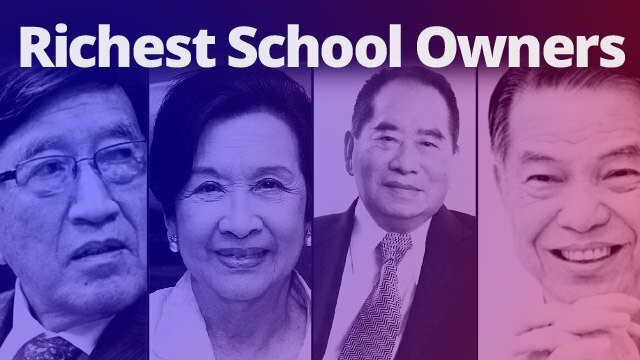 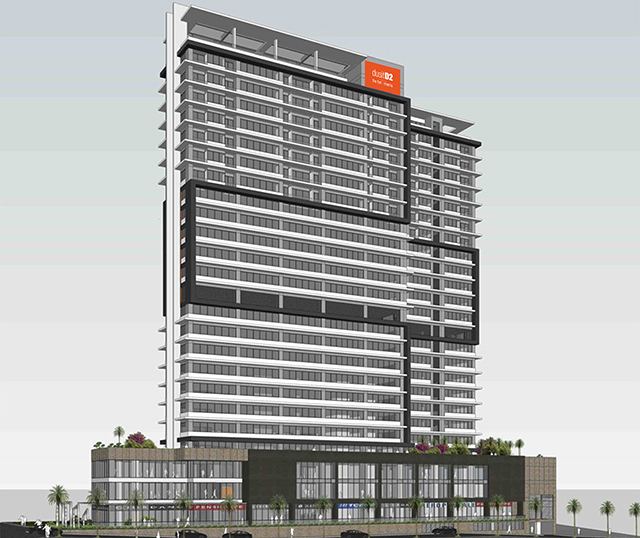 Who are the Philippines’ Richest School Owners? 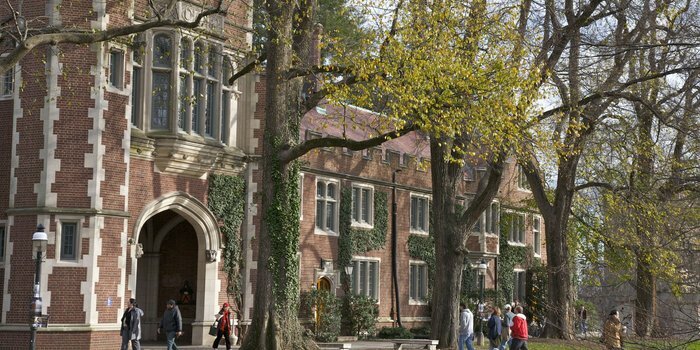 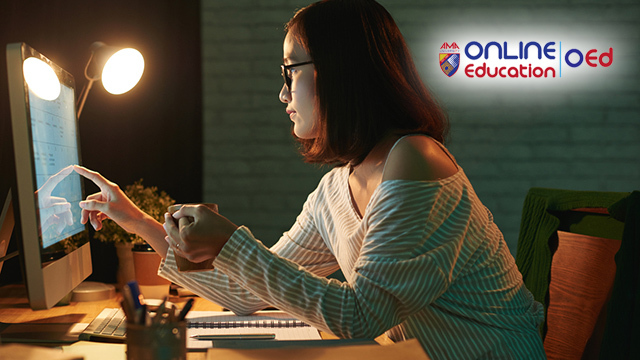 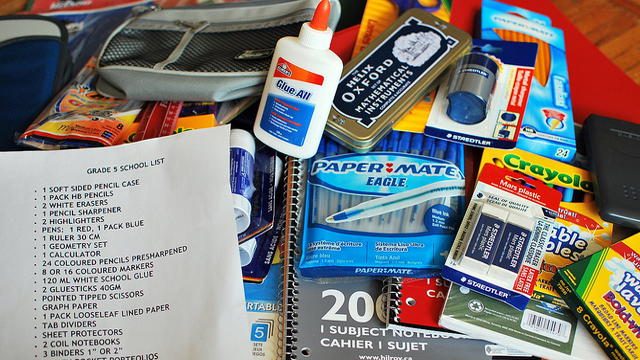 Take advantage of the opening of classes to start your own venture.